Ready to Move is an independently-owned moving company providing residential moving services. Whether you are looking for local movers or long-distance moving companies, our goal is to provide quality service for a stress-free experience in every move. Ready to Move, LLC. is fully licensed and insured, including Georgia and interstate licenses, to meet all your residential moving needs. Our experienced residential movers offer industry leading service for moving jobs of all sizes, from small apartment moving jobs to large single homes. In order to provide personal service to every customer, we create a custom moving plan for every move. We begin by meeting with you to assess your needs and create a plan to provide the level of service you need. We offer white glove moving service that includes everything from packing to moving and setting up your belongings in your new home. Running your business and family responsibilities make it difficult to find time to pack, but our experienced packers can handle the job for you! We offer complete packing services and we also sell moving supplies. 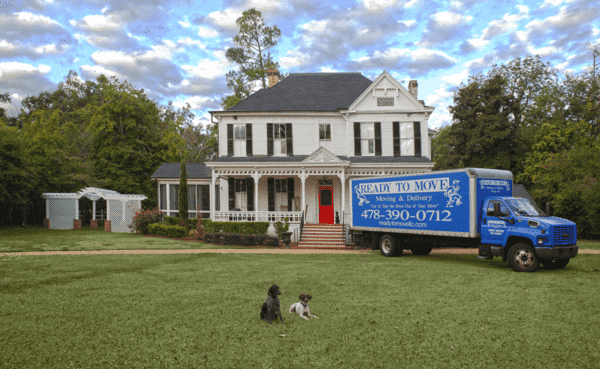 If you are looking for local or long-distance movers in the Warner Robins, GA; Macon, GA; McDonough, GA, or Griffin, GA areas, please visit our website to learn more about the services provided by our moving company.